Crazy Clowns!! With some new studs online for the 2018-2019 breeding season we are really stepping up on Clown morphs for 2019. We should produce some nice combos with Redstripe, Spotnose, Leopard, YB, OD and Enchi added. Next season should bring even more craziness, as we have a lot of 2017 female Clown holdbacks coming online. What a pretty girl!! 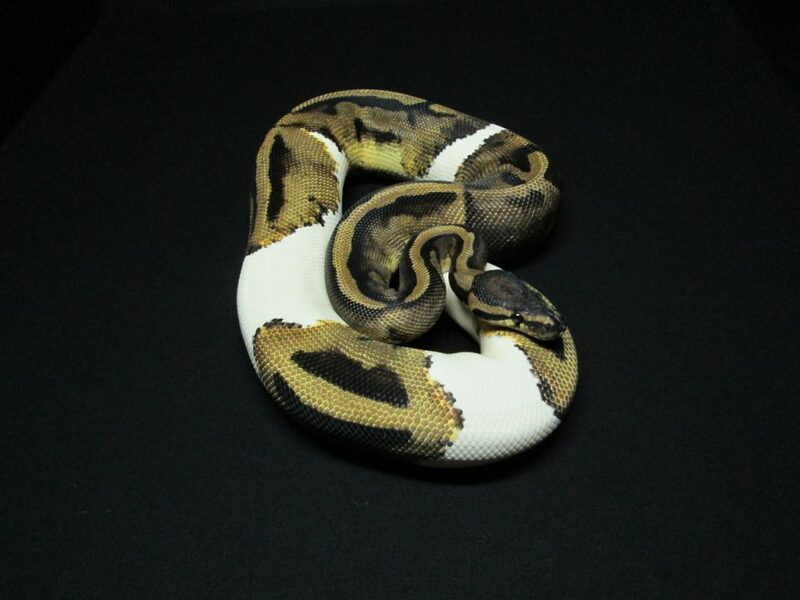 Pieds are an all time favorite morph. Combined with a variety of genes they can really come alive. Pictured here is a 0.1 Pied we produced in 2014. 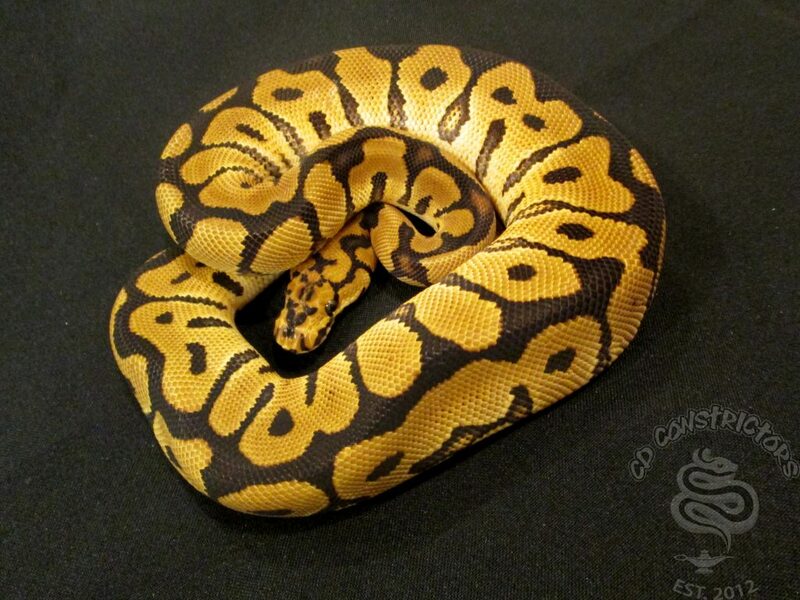 She is a really nice example of the morph. With the addition of Ench, Fire and Yellowbelly things can really get interesting.